 Disability Housing Network – Supporting Housing Corporations in the State of Ohio That Provide Safe and Affordable Housing For Individuals With Disabilities. Please see important letter below from the Board of Directors. This letter is to officially notify you that after 10 years of assisting nonprofit housing corporations and county Boards of DD in developing housing options to meet the needs of people with disabilities, we made the decision to wind down our operations starting in January 2019. This was not an easy decision for the Board to make based on the ongoing need for our services and the importance that housing has played, and will continue to play, in the State of Ohio in the future. However, absent an ongoing commitment from state funders, our total reliance on membership dues has made our long term financial viability precarious. While safe, accessible and affordable housing continues to rank highly as a need by people with disabilities and their families, it is all too often an administrative after thought in Ohio. Nonetheless, 72 organizations across 70 counties have joined DHN in an effort to obtain and share housing best practices and expertise. We urge you to join us in reaching out to the incoming administration to establish both funding for housing options and the establishment of operational expertise to assist counties in their development of needed housing for people with disabilities in their communities. The DHN website will remain open through 2019 so that the library of resources contributed by DHN and its membership will be available for download. We have been honored to be of service to you and believe that together we have accomplished many significant housing milestones which have benefitted individuals with disabilities throughout the State. We wish you the brightest of futures as you continue your important housing missions. Please feel free to reach out to me if you have any questions or concerns.